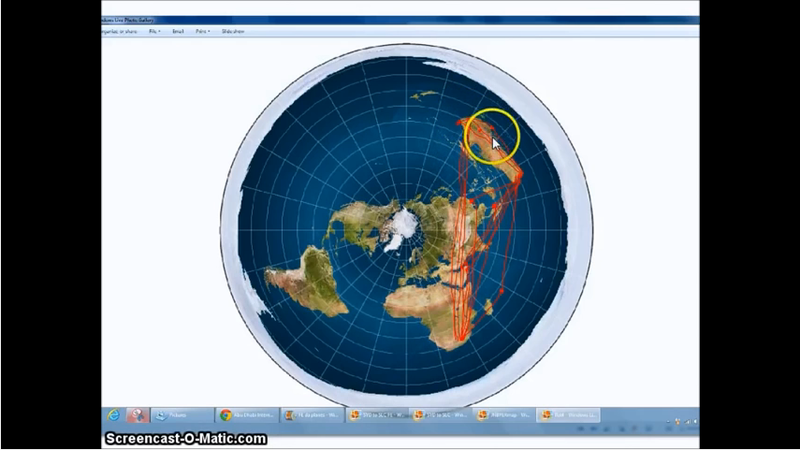 The planes can help to prove the plane...especially the planes flying from the southern hemisphere. I spent a day trying to travel from continent to continent and found out just how ridiculous the routes look on the Google map only to find the answers when mapping them on the flat earth map. Here are a few planes that help prove the plane. How do you know when you have struck a nerve? When real changes occur due to your actions, such as farecompare having to change their website and flight search format. Fllight 27 disappeared from all of the searches for at least three days before it reappeared today. When droves of shills come at you with silly arguments and insults to waste your time and sway the viewer on the fence, and then they share the video...ha ha ha...does that make sense? Yes, because there are networks of these scumbags, and when a video hits the mark, they spread it to all of their minions for a group style attack. Critical minds will see through all of their tactics. Please check out this video I made concerning the removal of thousands and thousands of comments from my videos...especially the videos on fake flights. A ROUND and FLAT earth is one of the BEST arguments against the evolution LIE and the 'Big Bang' LIE, because it's IMPOSSIBLE that a round, flat earth with a dome could have been the result of a cosmic explosion and of billions of years of time and coincidence, resulting in a globe, containing life and eventually human beings. 3:52:40 We've been lied to for so long: correct, the Holocaust was REAL and Dinosaurs or Dragons were REAL! JESUS Christ is REAL, and He is GOD, manifested in the flesh! Satan=ADVERSARY or former LIGHT BEARER=LUCIFER is REAL! Hell/the eternal lake of fire is REAL! Salvation through FAITH alone and by GRACE alone, in Christ JESUS alone is REAL! Eternal condemnation by God, due to REJECTING Salvation through FAITH alone , by GRACE alone, in Christ JESUS alone, is REAL! Eric Dubay and everyone: The JESUITS and the VATICAN are behind ALL EVIL on behalf of LUCIFER=SATAN. JESUS Christ is the ONLY ANSWER and the ONLY SALVATION: the name JESUS means 'I AM SALVATION' and 'I AM' is the name of GOD! 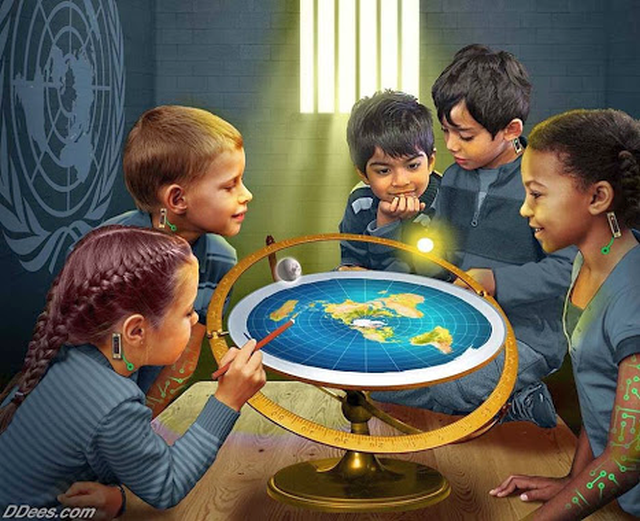 delasoulisdead said: "The flat earth movement could end the NWO."